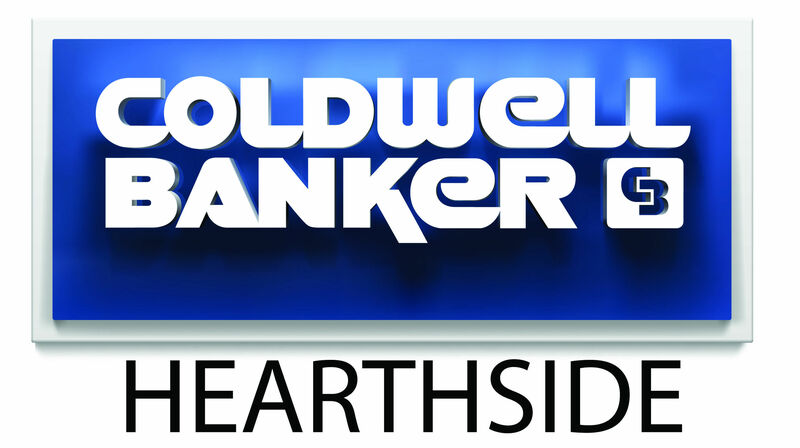 Happy New Year from Coldwell Banker Hearthside! Need a last minute gift? Hurry up with these ideas! Ready to rock around the Christmas tree? !